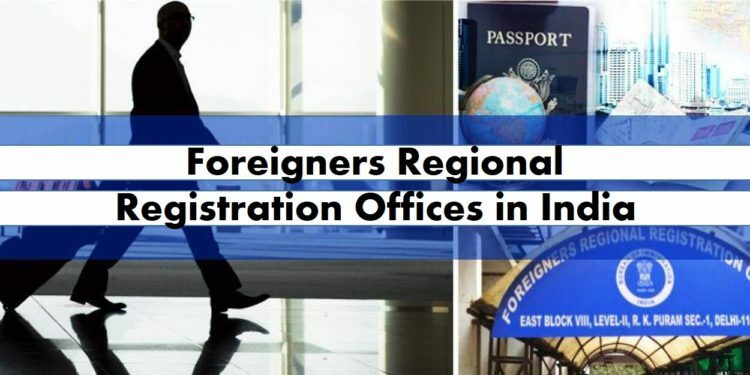 A key responsibility of Foreign Nationals who wish to reside long-term in India (typically that exceeds more than 180 days) is to visit the FRRO (Foreign Regional Registration Office) within the first 14 days of their arrival in India. It is the FRRO that has the role of regulating their legal stay in India. To that extent, the FRRO manages all the tasks related to foreigners residing in India. This may include issuing residence permits, converting specific kinds of visas, and addressing matters related to visa extensions related to foreigners. In short, FRRO deals with all the legal formalities that need to be completed by the foreigners intending to stay long term. Bureaucratic processes in India have the reputation of being lengthy and cumbersome and involving long waiting times. Automation and IT are being deployed to ease these concerns but, for expats and the companies that employ them, it pays to stay informed and to understand the FRRO rules well to avoid frustration and hassles. What is FRRO and what are its registration requirements? FRRO is the primary agency which deals with the registration, departure, arrival, and movement of foreign nationals who wish to reside long term in India. This applies to foreigners visiting India on a student visa, business visa, employment visa or research visa. The FRRO is also responsible for the grant of extension of stay in India, if required. The FRRO offices in India have a presence across most major Indian cities such as Delhi, Mumbai, Kolkata, Bengaluru, Chennai, Amritsar, Hyderabad, Trivandrum, Cochin, Goa, Calicut, Lucknow. They also function with the District Superintendents of Police located across all other districts. There are 13 FRRO’s and 674 FRO’s in India. 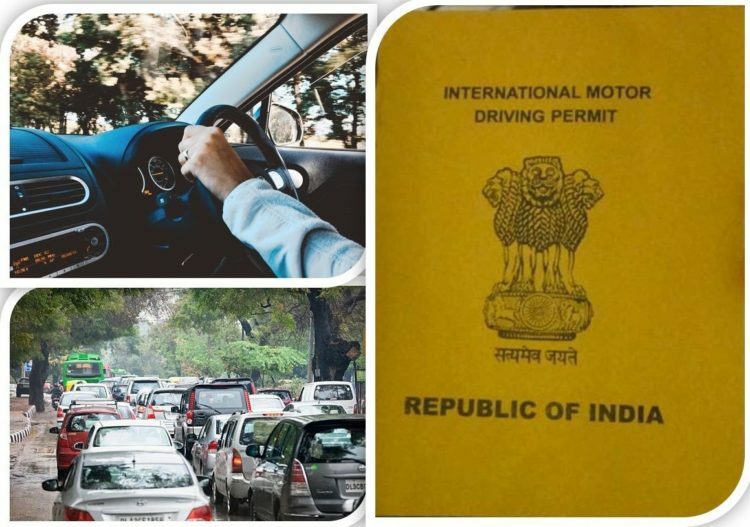 Foreign registration is necessary for all the foreigners arriving in India on a visa which extends to more than 6 months, except for certain exempted categories. Registration is required only once at the time of usage of the visa, irrespective of the times the foreigner exits or arrives again using a multiple entry visa. Foreign nationals including those with Indian origin who are visiting India long-term and intend to stay for more than 180 days on a Student Visa, Medical Visa, Business, Employment and Research visa need to register themselves with the FRRO. The requirement is to register within 14 days from the date of arrival at a registered FRRO/FRO office. Foreigners below the age of 16 years(minors) need to report in person or via an authorized representative at the registered FRRO office in a specific location. No registration is required for children under the age of 16 years. *This regulation is applicable in select cities only. You must carry your original passport which contains the visa stamped by the authorized officers, a photocopy of the passport and the original visa, four photographs, and details about your residence in India. A copy of the marriage certificate may be required for those seeking an extension on the grounds of their spouse being an Indian national. For students a bonafide certificate from the University or Institute may also be required. For employment or business visa, an undertaking from the respective Indian company may have to be produced for FRRO registration. For those involved in joint ventures, a copy of the approval from the Government of India must be provided to the FRRO. In case of an employment visa involving contracts or agreements, a copy of the approval from RBI will be necessary. As a foreigner, once you apply for the Registration, the resulting certificate is called the Registration Certificate or Residential Permit. This is most often valid until your visa validity, or 1 year, whichever is shorter. This RC/RP is your valid address in India and can be used to open Bank accounts, Apply AADHAAR Card, Apply PAN Card etc. 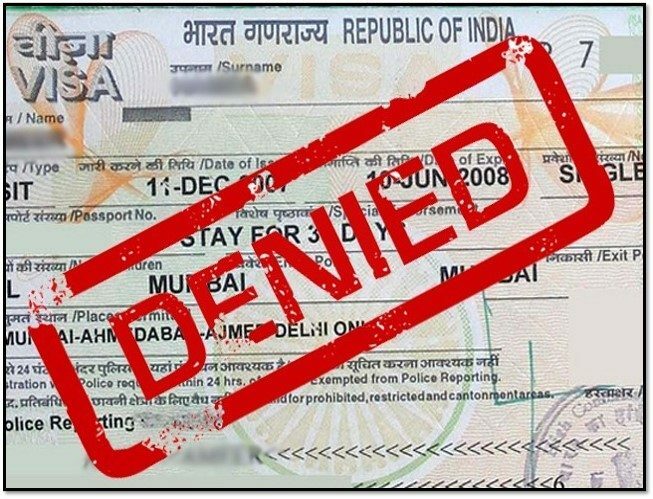 There are specific categories which may be exempt for registration such as US nationals who are on a 10-year business or tourist visa and their continuous stay does not exceed more than 6 months in India. If you are a foreigner coming from yellow fever countries, then you may be required to produce a vaccination certificate from a valid medical authority. You are allowed to visit restricted or prohibited areas by securing a valid permit as visa alone may not be adequate to visit these places. For Ex: North East India, Military and Cantonment Areas. A new online system has been recently introduced. This enables foreigners to apply online using an e-FRRO application and to then avail of all the services through e-mail or by post, without the need for an in-person appearance at the FRRO. These are currently available only at 13 FRRO’s. 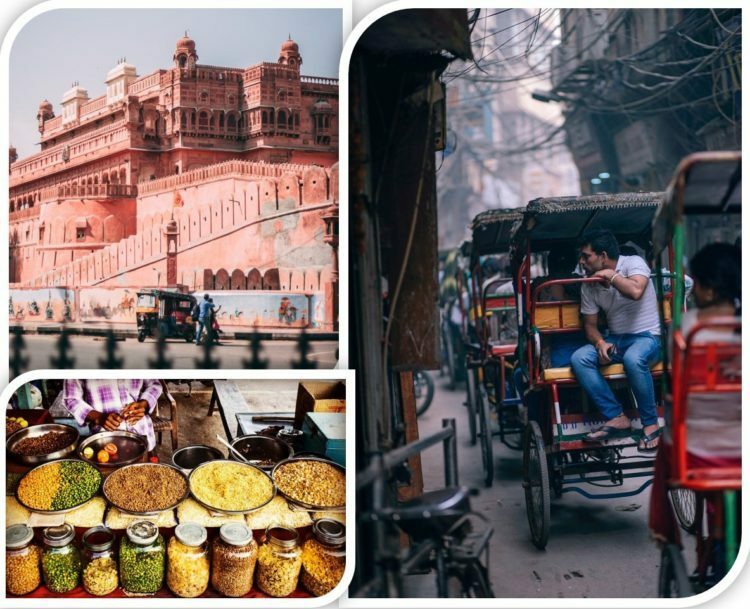 This is much simpler as you can gain access to a portfolio of 27 visa and immigration-related services during your stay in India. The e-FRRO scheme has been operating successfully since February 2018, after it was initially launched in Bengaluru, Mumbai, Chennai and Mumbai. It has since been introduced in other Indian cities as well. Like most countries, the government rules and regulations may appear to be complex and cumbersome, but with the right guidance, they can prove to be easier to navigate. Remember that the respective government departments are the final arbitrators of all the laws and rules, but we hope this information helps you as you engage with those authorities. Lexagent Expat Relocations (www.lexagent.net) has helped thousands of expats, hundreds of Multi-national companies and several Chambers of Commerce and Industry to assist, educate, help with the maze of paperwork and dealing with the FRRO’s and FRO’s all across India. Write to us at info@lexagent.net if you want more information on this complex subject.